That being said, if you haven’t heard, today was Announcement Day! What are you most excited about? 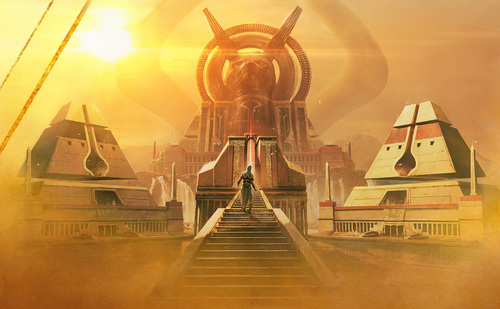 Personally, I’m pretty psyched for Hour of Devastation — that name is amazing. Also, cards from Return to Ravnica are apparently old enough to be reprinted in a Modern Masters set. Thanks, Wizards. Now I feel old.